MS casino software dates back to 1943; it was then when Williams Manufacturing Company was established. The company started with manufacturing pinball machines and arcade games. Later, it also started making lottery terminals until finally settling into making exceptional slot machines and high-quality gaming software for online casinos. For years, the company was a subsidiary of WMS Industries, until 2013 when the business was acquired by Scientific Games Corporation. WMS got to keep its brand name and got an opportunity to continue with the good work. From the first slot machines in the late 90s to sophisticated online slots of today, WMS casino software provider is undoubtedly a significant contributor to the progress of the world’s gaming industry and some of the best WMS slots can be found at several WMS casinos online. Check our collection of free WMS slots. Try out the free demos and enjoy these amazing free WMS slots. Check this WMS casino list for the best WMS casinos online. Feel free to also claim our exclusive WMS casino bonuses! 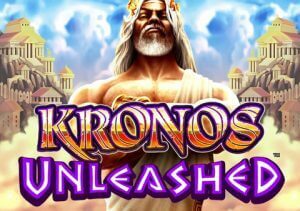 It is said that the products developed by the Williams Interactive casino software provider have played a major role in the transformation of gambling trends from standard mechanical slots to casino games with valuable intellectual properties and impeccable software quality. It is well known that WMS doesn’t hesitate when it comes to creating innovative ways of deciding payouts. Simply put, WMS provides online casino goers with refreshing gaming experience, somewhat different from what they are used to. WMS was initially a company focused on supplying land-based gambling establishments, and it still supplies them; but, WMS’s entrance into the online gambling market was welcomed with joy and hope. Playing WMS slot machines from the comfort of one’s home is not only an entertaining activity but also a privilege. WMS Gaming employs skilled professionals who use their imagination, talent and technical knowledge to produce some of the fascinating slots found on the internet. These WMS games are visually and technically accomplished; they feature a unique design and have bonus symbols and special mini-games that add to the fun. WMS slot machines are all about revolutionising the traditional slot machine experience and making it more wholesome. To improve the gameplay, WMS often includes Stacked Wilds, Chained Wilds and Expanding Wilds to its slots. Another convenient characteristic of the WMS casino software is desktop and mobile compatibility; the games can be played on PC and Mac computers, iPhone devices, Android phones and tablets, as well as Blackberries and Windows phones. 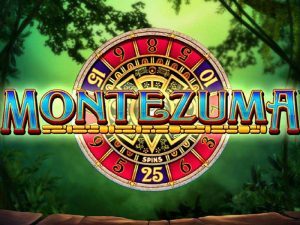 WMS casinos offer a solid selection of slot games to all visitors, most of the time in demo mode aside from real money play. 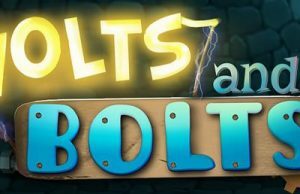 From a perspective of a company with a longstanding land-based history, bringing its games into the online world and succeeding is quite an achievement, because WMS games are indeed loved by masses of fans across the globe. Surely, you must be curious to find out some of the titles. Well, slots such as Reel ‘em In, KISS: Shout it Out Loud! 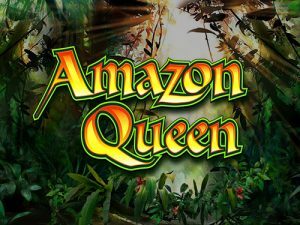 and Raging Rhino slots are often listed as the most popular, but games like Titanic, Montezuma, Invaders from Planet Moolah and The Cheshire Cat also deserve a mention. WMS games like KISS, Zeus and Spartacus have that colossal quality to them, while titles like Top Gun, Men in Black and Lord of The Rings are worthy adaptations of legendary films, bringing familiar storylines and loved characters back to life. 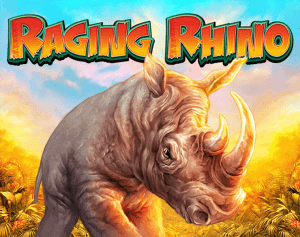 Raging Rhino is a video slot that appeals to wildlife fans. It boasts 6 reels and 4,096 ways to win. Raging Rhino is a beautiful and colourful game, with a free spins round in which it is possible to win as much as 50 free spins. The Wizard of Oz is another extremely popular WMS slot machine with 5 reels and 30 win lines. Inspired by the celebrated fantasy novel, The Wizard of Oz slot features familiar characters, free spins with Sticky Wilds and a pick-me bonus. 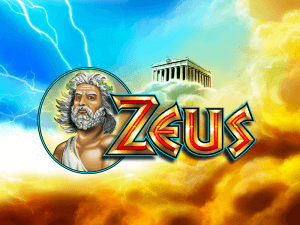 Zeus and Monopoly have become WMS’s trademark slots. 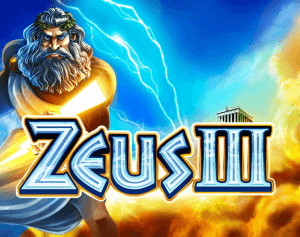 These WMS slot games were given several sequels, namely Zeus God of Thunder, Zeus 1000, Zeus III, Epic Monopoly II, Super Monopoly Money and Monopoly Once Around Deluxe. 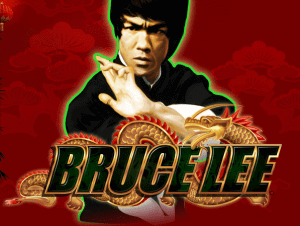 WMS also likes to create slots around famous people, pop-culture icons such as Michael Jackson, Elvis and Bruce Lee. The company hasn’t forgotten about simple, innocently entertaining games either. Take their Cool Jewels slot, for example. It’s played on a 6×6 grid layout and shares similarities with Candy Crush, the hugely popular Facebook puzzle game.